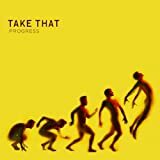 Staging a comeback far bigger than any of us could have imagined, it’s now time for Take That – The Man Band to release their 2nd album since returning to their adoring fanbase looking slightly crinkly. Circus, coincidentally released on the same day as Britney’s album of the same name, is it, and we’re pleased to report it’s pretty damn amazing. 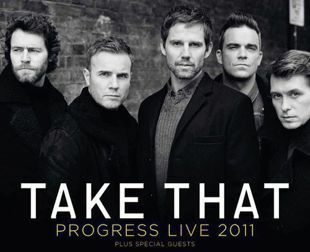 Modern day Take That are like the drama faces of Melpomene and Thalia. 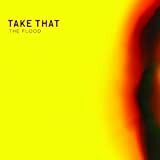 Gary Barlow, the graceful swan of the group, is cementing his position as the country’s premier pop writer by dripping tragedy over soaring, epic ballads. Melancholy lament What Is Love has Howard shining on lead vocals, questioning ‚the science of fate‘ while title track The Circus says it best with „I’m the only clown you’ll ever know. I love you was too many words to say“. 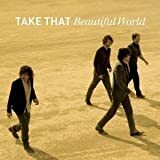 The brilliant Rule The World might be hard to top but opening track The Garden and the perky Hold Up The Light have that same magical feel. 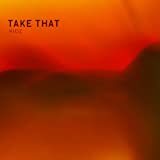 With songs like this, we’re left curious why they went with the relatively lacklustre Greatest Day as lead single. 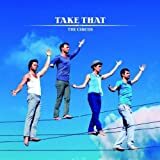 Then there’s Mark Owen, representing comedy, still happily bouncing about like Clementine was as big a hit as it should have been and creating adorable upbeat pop songs Paul McCartney would be proud to sing. If Morrisons have ruined Shine for you, then the cheeky Hello will happily take its place in your heart. Julie puts Mark in story telling mode and almost feels like a sequel to Babe, but the real highlight is the utterly catchy Up All Night complete with a proper oom pah pah band and skip down the street chorus – we can just imagine the video with Take That clad in drummer outfits with big shiny silver buttons. 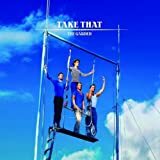 A stunning album, Take That are the vintage champagne of pop fizzing with playful bubbles and happily maturing with age. Der Artikel wurde übernommen von BBC Radio 2. Vorheriger BeitragZurück DVDs, CDs und Singles bei Amazon bestellen!